We're Sorry - there are no events in the specified period. But please check back as we are always adding new activities and webinars to our schedule. 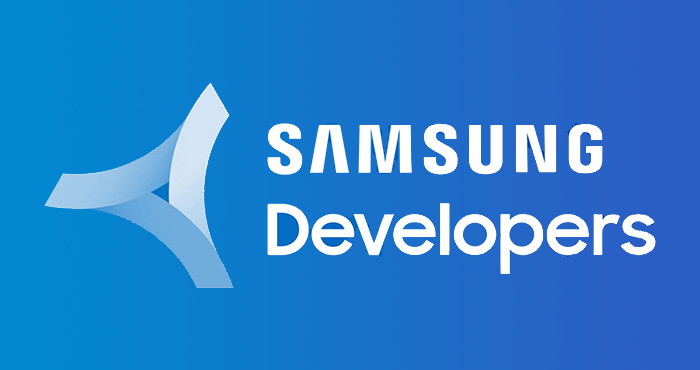 Join the Samsung Developer Program for an evening of fun, food and networking, as we celebrate International Women’s Day! Be one of the first to get hands on with the new Galaxy Watch Active! Hear from our Samsung Developer Program team and learn about upcoming workshops for Women Coders and Designers. Take our Wearable App Challenge for a chance to win your very own Galaxy Watch! Talk with the women from our internal Samsung WiSE (Women in Samsung Electronics) Group! Meet our Samsung Talent Team and hear about career opportunities at Samsung! Creating a flexible conversation, rather than an overly structured and non-intuitive challenge. 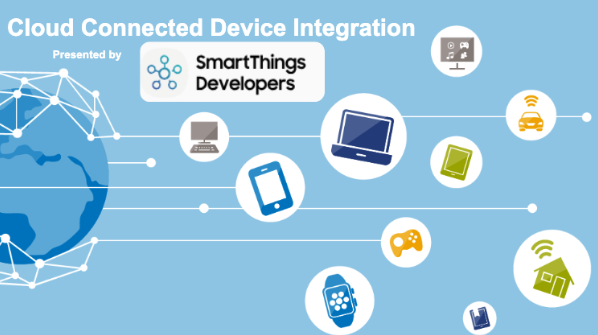 Join John Alioto, Chief Evangelists, Viv Labs / Samsung Electronics, for a session on Monday, March 11 at 4:30pm. The Game Developers Conference (GDC) is the world’s largest professional game industry event. GDC brings together 28,000 attendees to exchange ideas and shape the future of the industry with five days of education, inspiration, and networking at the Moscone Convention Center in San Francisco. 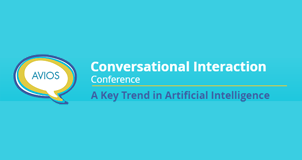 Attendees include programmers, artists, producers, game designers, audio professionals, business decision-makers and others involved in the development of interactive games and immersive experiences. Visit Samsung at our booth or catch us at one of the many sessions we’re participating in to learn more about Galaxy GameDev. 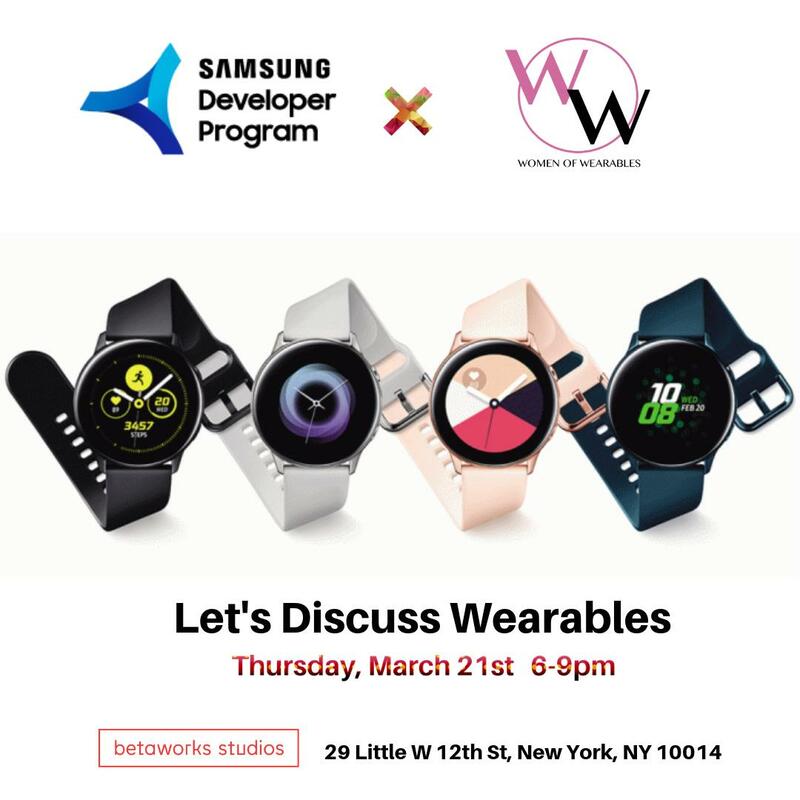 Join the Samsung Developer Program, in conjunction with Women of Wearables, for an exciting panel dedicated to Samsung’s new Galaxy wearables! 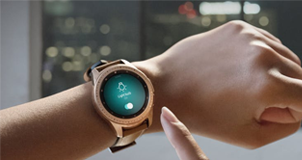 Learn more about the people behind Samsung’s most innovative products and about great opportunities to get your wearable app design featured. Food and refreshments will be available. Copyright © 2010 – 2019 SAMSUNG All rights reserved.